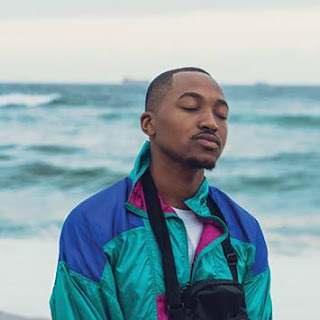 You Say You Love Me by The Kiffness featuring Tawanna Shaunte and Uthando by Sjava have found their way on to the coveted SAMA 23 nominations list. 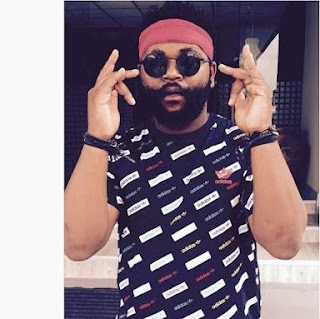 Following the automatic disqualification of the rapper Nasty C’s two music videos from the Best Music Video of the Year category , the RiSA and SAMA office have announced the videos of The Kiffness and Sjava as replacements. Proper consultation and an auditing process was undertaken to verify the eligibility of the new finalists.